The man wanted for killing nine people inside a Charleston, South Carolina church Wednesday night was captured without incident on Thursday morning. 21-year-old Dylann Storm Roof was seen in his car in Shelby, North Carolina almost 250 miles away. Roof is accused of killing six women and three men, including the pastor, at the The Emanuel African Methodist Episcopal Church. Roof, who is white, spent nearly an hour inside the church before opening fire. 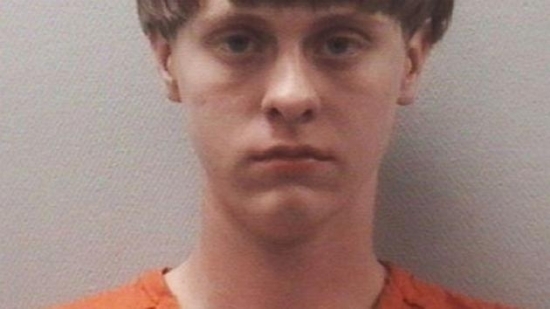 He was identified by a childhood friend who alerted the FBI after recognizing Roof from a surveillance image. The victims have been indentified as 41-year-old pastor and state Sen. Clementa Pinckney, Cynthia Hurd, 54; Tywanza Sanders, 26; Sharonda Singleton, 45; Myra Thompson, 59; Ethel Lance, 70; Susie Jackson, 87; the Rev. Daniel Simmons Sr., 74; and DePayne Doctor. The Justice Department has begun a hate crime investigation. 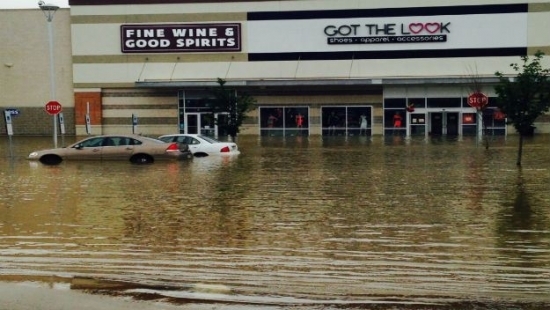 A large water main break in the Hunting Park neighborhood flooded a shopping center and prompted evacuations this afternoon. The 48-inch main broke around 2:45 p.m. near the intersection of Fox Street and Roberts Avenue in North Philadelphia. Firefighters helped evacuate people from businesses including Planet Fitness, Hair Buzz, Got The Look, Fine Wine and Spirits, Shop Rite, and Ross. The Philadelphia Water Department, PECO, PGW, the Streets Department and Licenses and Inspections were all present. The water was turned off just before 5 p.m. This particular main is from 1895. 48' water main break in Hunting Park. Shop Rite customers told to leave groceries & get out. Crews on scene. Philadelphia City Council has 'repassed' a bill that aims to reduce clutter and improve regulation of billboards in the city. The bill initially passed in April and included a provision that for every new digital board put up, a company would have to take down two static boards. The bill was recalled a few weeks later in response to PennDOT's announcement that due to the risk of losing federal funding if outdoor advertising wasn't properly controlled it was going to take control over Philadelphia's boards. PennDOT already controls every other highway system in the state. Now, it still hasn't been worked out how the city and state will regulate billboards on highways in Philadelphia, but bill sponsor Councilman Bobby Henon believes that “PennDOT's going to be cooperative in trying to work together on its enforcements. ".